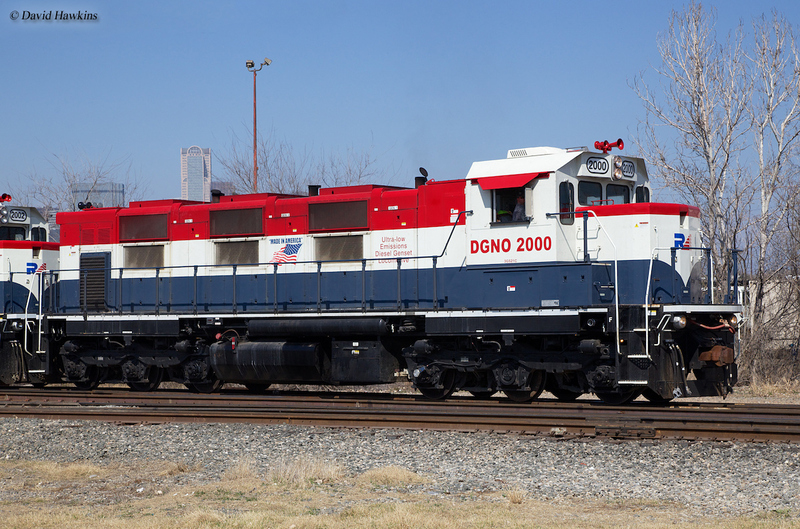 The RailPower Technologies’ fleet of Green Goats, which is today a division of RJ Corman, has made the company quite famous over the last seven years although sales for this extremely “green” form of motive power is still lackluster at best. RailPower began in the summer of 2001 and sells yard and road-switcher locomotives rebuilt from original frames (such as EMDs and GEs) using ultra low emissions (although the company is best known for its switcher line). The company found early successes with its environmentally friendly models. However, reliability issues caused sales to slow and RailPower entered bankruptcy in early 2009 soon after which it was purchased by RJ Corman Railroad Group. Today, you can most commonly find Green Goat locomotives in yards and large cities, such as in the State of California, where emission standards are quite high. 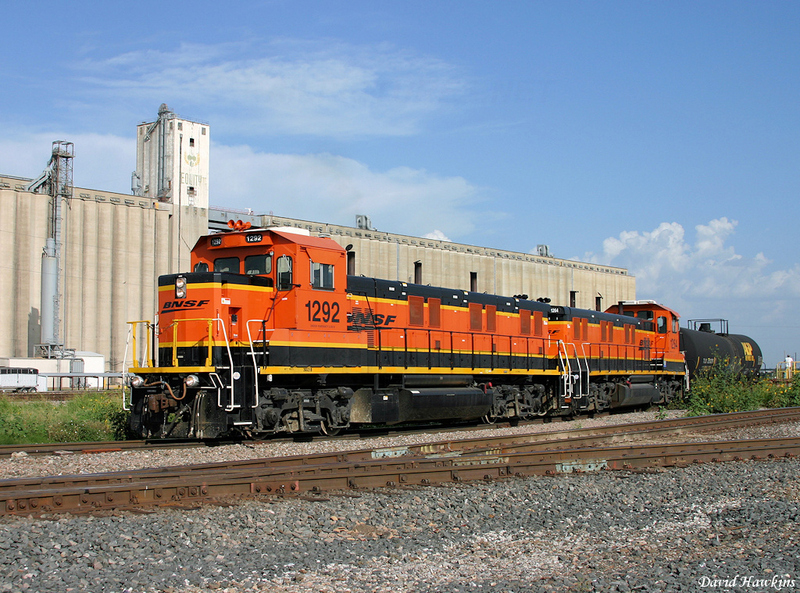 On June 18, 2009 the RJ Corman Railroad Group purchased the struggling RailPower organization but not its liabilities meaning that railroads, which had either already entered into either service or order contracts had to do so through the new owner. 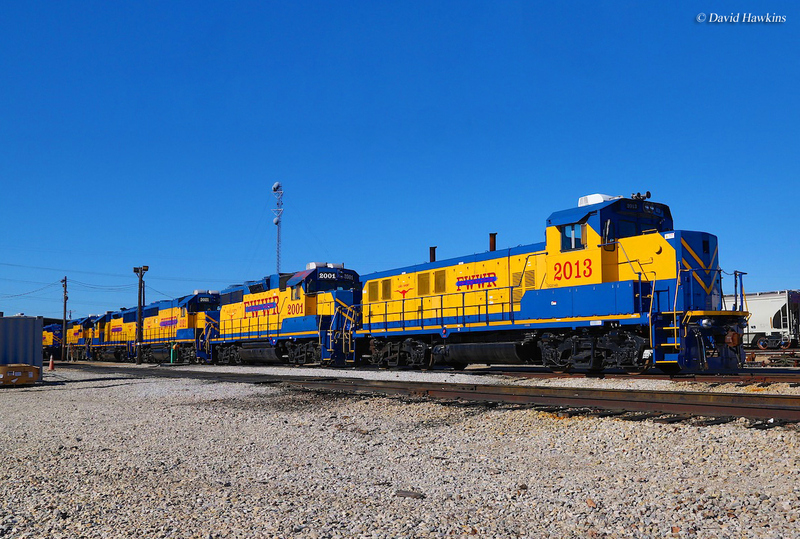 For Corman, it looks at the RailPower Technologies Corporation name (which it plans to keep) as a new asset in making a name for itself in the genset market, considering the company was a pioneer in its field. This also means that the company will continue to catalog the entire line it currently offers (included below) and it will be interesting to see how railroads and other general industries respond to possibly purchasing new units. Thus far Green Goat locomotives and their road-switcher brethren have been purchased by BNSF Railway (4), Canadian Pacific Railway (originally purchased 4 but was unsatisfied with the units and returned them to RailPower), and Union Pacific Railroad (at 135 units purchased UP has likely by itself kept RailPower in business with its large orders). To date I have heard mixed feelings about the RailPower products and as you can tell, sales have been sluggish at best. Under Corman's ownership RailPower now focuses exclusively on its genset models although building hybrid models may one day return. However, thus far the entire series has sold just a little over 100 units since production began in the very early 2000s (the first prototype debuted in 2001). Part of the problem with marketing gensets is that they are a very specialized locomotive meant for regions that require low-emission requirements, notably in California where a majority of them operate. Additionally, the locomotives (even the largest designs) are classified as no better than light road switchers and not meant for heavy freight service. This makes their use limited resulting in most Class Is not having enough incentive to purchase them. In any event, hopefully RailPower can get things going and begin making steady sales and become a leading locomotive builder. To visit RailPower's website please click here. For more reading on diesels like the gensets consider Modern Diesel Locomotives by author Hans Halberstadt. The book covers nearly 100 pages (with excellent photography and illustrations) of information on new locomotive types and designs built since the 1970s. Mr. Halberstadt's work has received excellent reviews by readers and makes for a nice resource guide if you are interested in modern diesels. Another book that covers modern diesel locomotives is Locomotives: The Modern Diesel and Electric Reference by author Greg McDonnell. Mr. McDonnell's book is much larger in scope than Modern Diesel Locomotives, covering newer diesels and electrics on nearly 250 pages which are packed full with excellent photography, illustrations, and diagrams. The book has received superb reviews by readers and is perhaps the best current work out there covering the topic.